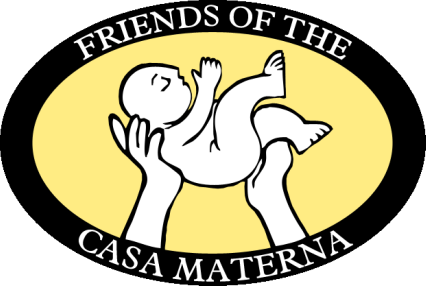 The Casa Materna Mary Ann Jackman changes the lives of rural Nicaraguan mothers - one safe birth at a time! The Casa Materna seeks to reduce maternal and infant death rates in the Matagalpa, Nicaragua region. We provide pre-natal and post-natal care and education for mothers from rural areas with high risk pregnancies. We provide a short-term residence in the city of Matagalpa, offering food, shelter, education, transportation and support for high-risk pregnant women 1-2 weeks before and after childbirth. As we celebrate our 25th year we give thanks for the more than 17,700 mothers who have given birth safely. Singing and dancing were a big part of the recent celebration of the Casa Materna MAJ's 25th anniversary. Read our latest Newsletter and see more photos and memories. ​The Casa Materna Mary Ann Jackman allows mothers of rural Nicaragua to have safe births promoting maternal and child health. For more than 25 years, our dedicated staff has provided care and education to enable safe birthing for thousands of babies while giving mothers the care and dignity they deserve. Our deepest gratitude to the Quail Roost Foundation for their generous gift of $25,000 in honor of the dedicated life and work of pediatrician Loretta Ortiz y Pino. Loretta and her compañera, Callie Williams, helped in the early formation of the Casa Materna’s Follow-up Program. Loretta died on February 28th, leaving a huge legacy of love, not only to the Casa Materna, but in Taos, New Mexico where she lived for many years. 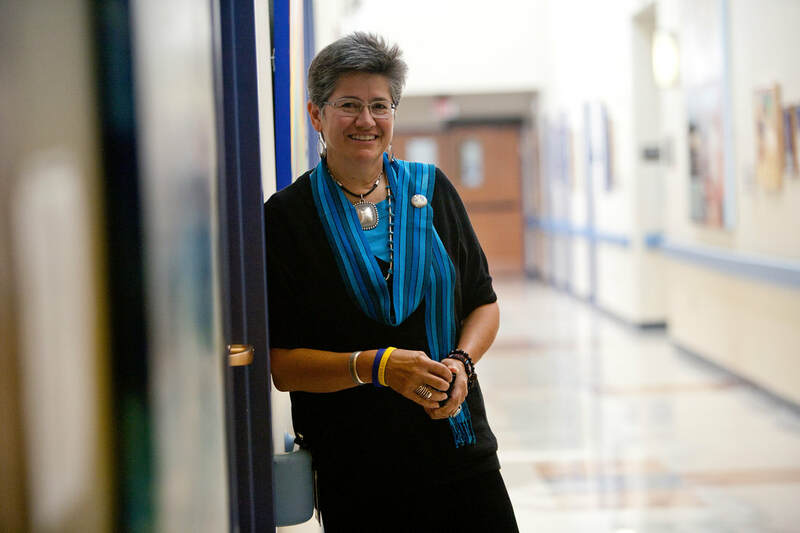 The Loretta Ortiz y Pino Memorial Fund will be used to fund special projects presently being identified by the Casa staff. One of these will be an in-depth investigation/follow-up with adolescent mothers served in the Casa the past five years. This will enable the Casa staff to make a better assessment of how women and their families are doing at present and identify better ways for women to help prevent teen pregnancy in their own home communities. Learn. Walk With. Support. Love. Share.